Concerned about making the move from your community college to a four-year institution? 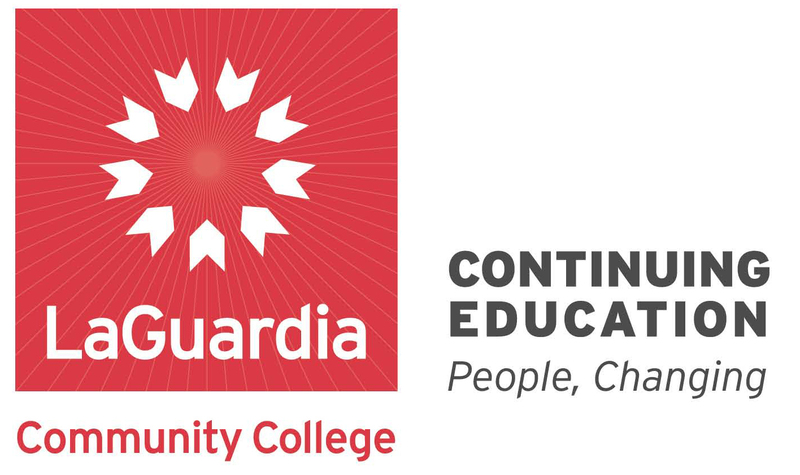 Look no further than LaGuardia Community College’s Honors Student Advisory Committee (HSAC). For an overview and experienced advice, see what successful transfer students had to say—LaGuardia’s Kevin Magana, Luis Feliz and Luis Lei. Next, start planning with this great transfer timeline. Mangana suggests using a college ranking list and to check out your standardized testing options (SAT, ACT). The website is chock-full of information on financial aid, letters of recommendation, personal statements, and scholarships as well. You can find all of LaGuardia’s useful documents here. Have something to add? Comment below or email me at abaracat@jkcf.org.